Security Insured is a trading style of Movo Insurance Brokers Ltd, who hold Chartered Insurance Broker status. Security Insured is also an Appointed Representative of Movo Insurance Brokers. What Does Chartered Status Mean For An Insurance Broker? 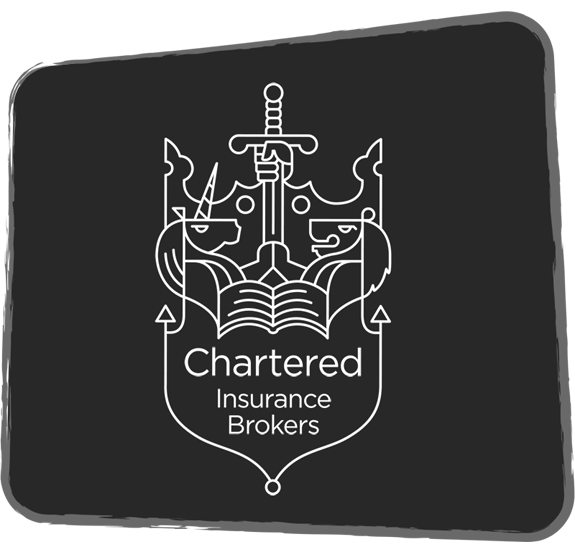 Chartered status for an Insurance Broker is a symbol of professional excellence. 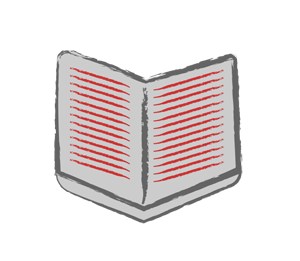 It signifies a commitment to the high standards of learning and professional behaviour and is viewed as the gold standard within our profession. The Chartered Insurance Institute themselves state these three terms as embodying the ‘Chartered’ status – Competence, Knowledge & Ethical Behaviour. an ethical code of conduct through adhering to industry Code of ethics. Why Is It Important For Us To Be Ethical? Security Insured have adopted the working practices held by our principle Movo Insurance Brokers meaning that when you contact us, you can rely on us to act with integrity and impart all of the information you need to be able to make an informed decision as to where you place your insurance. Movo Insurance Brokers continually monitor our business working practises and standards to ensure continuity across all areas of the business. 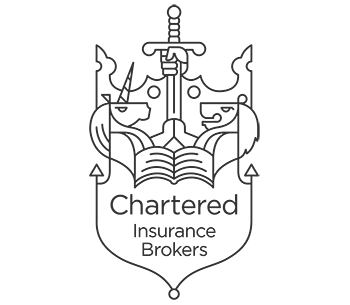 By using a Chartered broker, you will have the knowledge that the Chartered Insurance Institute has given their seal of approval on the firm’s ethical practices. Why Aren’t There Many Chartered Insurance Brokers? Quite simply, it’s not easy to become one a Chartered Broker, there is a list of criteria to meet including 90% of customer-facing staff together with the management team needing to be members of the CII and a percentage of all customer-facing staff holding a CII Diploma in Insurance. Our principle Movo Insurance Brokers insists we undertake continued training to maintain our high standard of working practice throughout the organisation. A broker must also satisfy the eligibility criteria required of a Chartered firm both at application and on an ongoing basis. As a client, you will rely on the advices of your broker, and unless you are of an insurance background, it is unlikely that you will be able to challenge your adviser’s suggestions. It is, therefore, important to know that you are dealing with experts. This is why we require all Movo staff to achieve qualifications in their professional exams, and maintain personal development whilst working in at company. Increasingly, consumers – who have grown weary and sceptical following years of financial scandal and falling standards in commercial and retail life – are actively looking for Chartered practitioners.